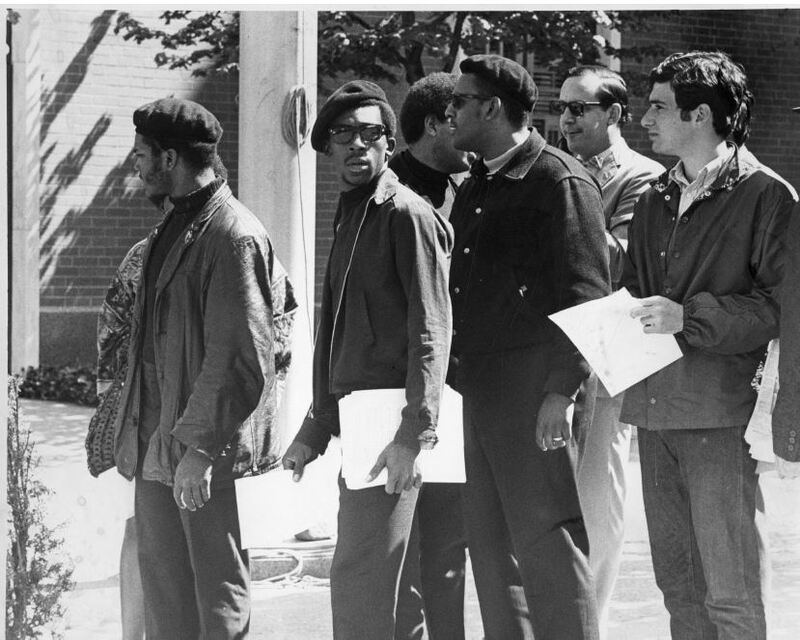 1960’s photographs from The Hartford Times offer a look back at a decade of protest that focused local and national attention on the civil rights of African Americans, the war in Vietnam, and the inequalities facing women. “Hartford History Center.” Hartford Public Library, 2016. Link. “Butch Lewis Video Collection Documenting Civil Rights Era, Hartford.” Hartford History Center, Hartford Public Library, 2014. Link. “Digital Collection: Hartford Times (1950-1976) - Reflection of The Times.” Hartford History Center, Hartford Public Library, 2014. Link.